This project allows for the preservation of our local heritage, as well as the rich history of the US Forest Service, by the adaptive reuse of two former Ranger Stations into a Museum and Welcome Center. In 1938, two US Forest Service ranger residences were constructed by the CCC/WPA to serve the newly created Manistee National Forest. Over the years, the purpose of the houses changed as the times changed. In 2010, the US Forest Service began an endeavor to construct a new, more modern complex at the Baldwin Ranger District. As a part of this project the two original residences were slated for demolition. At the same time the Lake County Historical Society began plans to create a historical museum where local heritage would be preserved. Having been in existence for 30 years, the Society began its search for the perfect site for the museum. In 2012 the County of Lake transferred a prime downtown piece of property to the Society for its use. In addition, the Forest Service donated the two ranger residence houses to the Society so the buildings, and their unique history, would be preserved. Plans were drawn, presentations made and the fundraising process begun. To date the Society has raised funds or received in-kind donations totaling $440,000 needed to complete Phase 1. 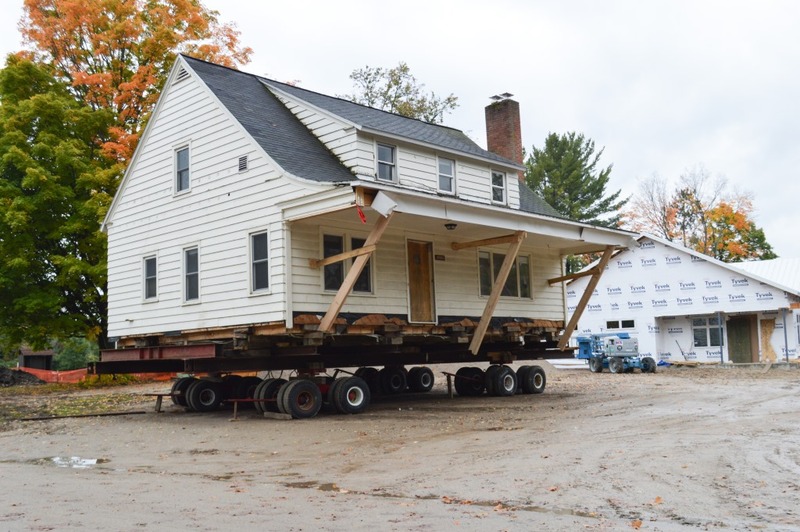 The two houses will be moved from the US Forest Service to the Society’s property by the end of the 2014. An additional $47,600 has been raised/pledged towards the Phase 2 cost of $240,000. The remaining $192,400 is being sought to enable the Society to renovate and open one house as a Historical Museum in 2015. This new Museum space will allow for better programing, education and the general preservation of Lake County's history. 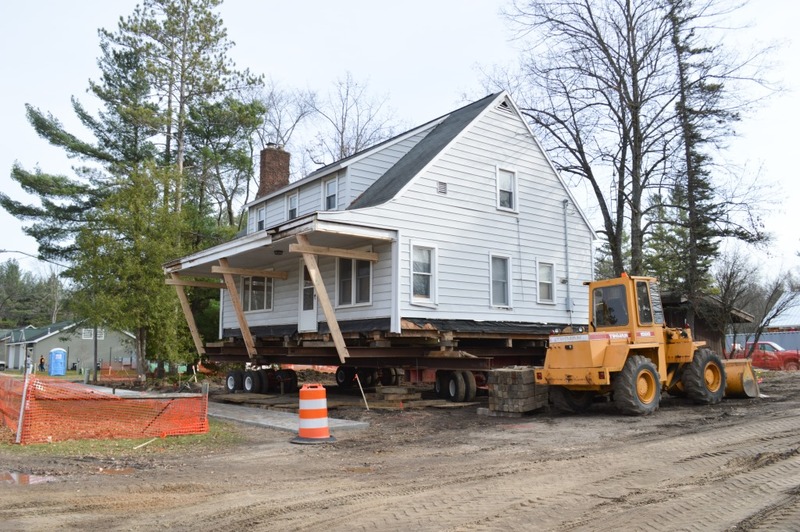 Phase I is expected to be completed by the end of 2014 with the houses placed on foundations on the historical society’s property. Once the funds are secured for Phase II – the renovation and adaptive re-use of one of the houses into a historical museum will begin with the architect being released to complete construction documents. Quotes will be requested and reviewed by the Owner’s Representative for Construction and contracts awarded in early spring. 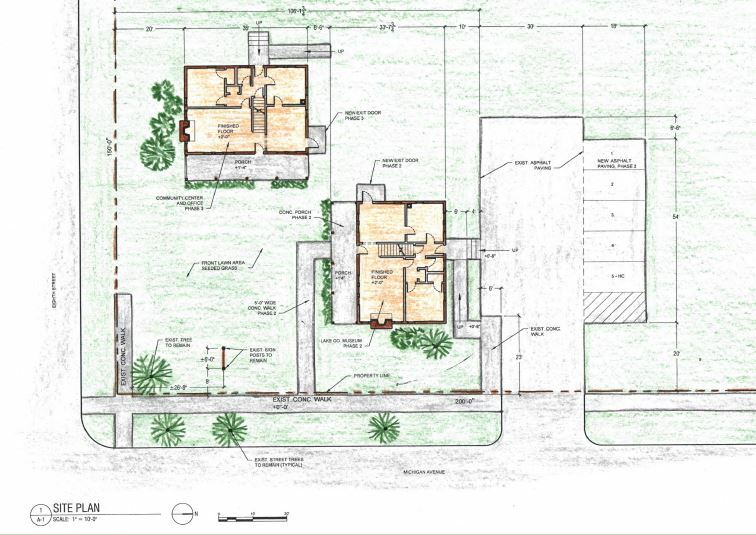 Immediately following, building permits will be obtained and construction will begin. The work is expected to be completed in early summer, with the proposed opening of the museum building to the public by July 1, 2015 in time for the main tourism season in Lake County. The Lake County Historical Society has been in existence for 30 years, but until recently has had no location large enough to permit even limited museum exhibits. In 2012 the Lake-Osceola State Bank offered temporary space in Baldwin, Michigan to allow for a small office to operate as our research library and another for a museum room. The public’s response has been overwhelming. The research library is now stacked to the ceiling with historic documents, photographs, family histories, scrapbooks, newspapers and more. Residents are donating artifacts to the museum weekly, proving to be both a blessing and a curse as there is extremely limited storage space available. The exhibits in the museum room and lobby of the building are changed several times a year and have introduced hundreds of visitors to the county’s history. Previously three to four programs a year have increased to monthly programs, with more and more participants attending. Many programs have been presented to standing room only crowds. The Society desperately needs additional space for the research library, museum exhibits, including a museum workroom and storeroom. The community has responded positively to the limited library and museum in operation today. While there are other smaller special interest museums in the county, our facility is designed to preserve the overall history of Lake County. As the Society’s property is located at the head of the Rails to Trails bicycle and snowmobile trail, cross-over visitors are expected to the museum. There is a need locally to provide welcome information services to tourists. During Phase III of the project (planned for 2016), we plan to fill that need with literature racks of local business and points of interest as well as provide for a larger community room that is sorely needed. 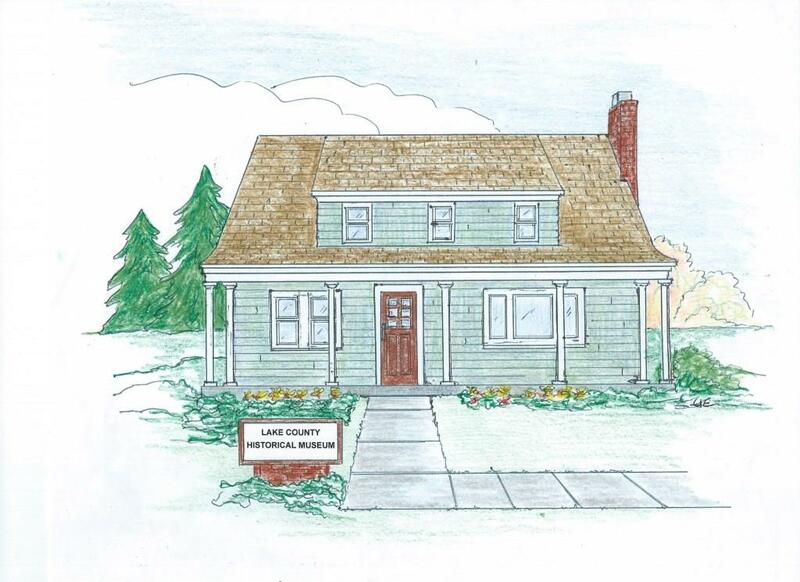 The expansion of research library and museum services, and the opportunity to preserve two 1938 CCC built US Forest Service residences, is a dream come true to the board and members of the Lake County Historical Society. One that has been a long time in coming. 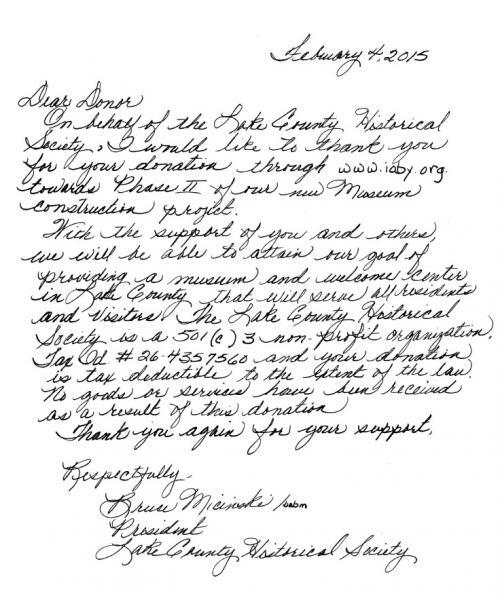 I would like to know who specifically is in charge of permanent displays at the planned Lake County museum. I am particularly interested in learning if I might help with a permanent display on Idlewild as I believe Idlewild is a significant historical time and place in African American history and how Lake County became a home and destination point for thousands. Thank you. The $56,332.04 will be utilized for the much needed exterior repairs and renovation work to enable the building to be opened as a museum. This work includes repairs to the wood siding and front porch structure, new roofing, exterior painting, window work and accessible entrances. Please note: if your donation was received and processed by ioby, you have already received a letter acknowledging your tax-deductible gift. 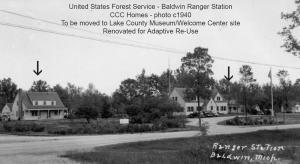 Fox 32 Video: "Two Historical Buildings Make Major Move in Baldwin"
Ludington Daily News: "Former Forest Service homes moved: Historical society museum, welcome center in store for Baldwin"
"Two Historical Buildings Make Major Move in Baldwin"
The move of the two USFS ranger residences up M-37 (Michigan Avenue) to the historical society's property at Michigan and Eighth Streets in Baldwin is scheduled for Tuesday, December 2nd. The move will begin early in the morning beginning with final preparation work at the USFS, then both houses will be moved in tandem up the street as the utility lines are taken down and covered. 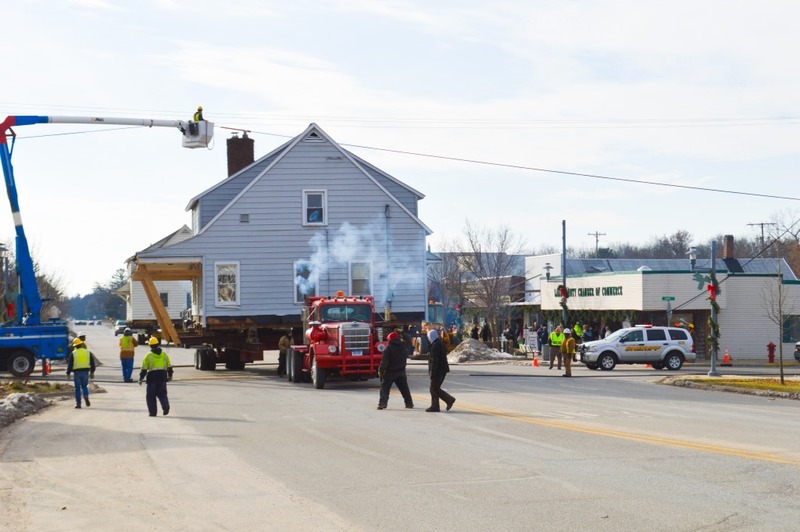 The houses will be pulled to the historical society's property with the work to final locate them in the excavated crawl spaces taking place at the end of the day. The move is expected to take about 6 hours depending on weather and the utility work. M-37 (Michigan Avenue) will be closed and a detour set up and monitored by the Lake County Sheriff's Department during the hours of the move. Lake County Historical Society Museum House – Urgent Roof Repair Needed!